Your customers are your business’s blood supply. Once you started running out of customers, your business dies slowly. Stop the slow death and keep in mind the CRM best practices. 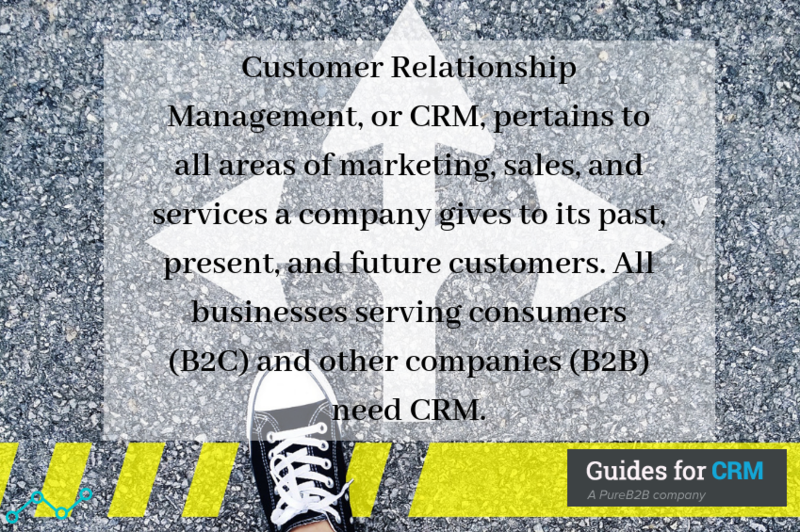 Customer Relationship Management, or CRM, pertains to all areas of marketing, sales, and services a company gives to its past, present, and future customers. All businesses serving consumers (B2C) and other companies (B2B) need CRM. Each company has its own ways of building and maintaining strong customer relationships, depending on their business nature. In a case study by Ecommerce Digest, Tesco, one of the world’s largest retailers, started as a small store in UK in 1929. Eventually, its scope became worldwide with these different products and services: clothing, furniture, books, electronics, financial, software, music and movies, and telecom. Tesco went this far because of two main reasons. First, it has the intention of valuing its customers through products. Tesco focused on middle-class families because they comprise the majority of their customers. They also started their loyalty card in 1995 to gain centralized customer information and give their customers satisfaction and more privileges. Second, it leveraged Internet technology for improving their businesses processes. They started Internet Shopping around the ‘90s decade and home shopping services last 1996. Through CRM systems, they used available data to know prospective American clients before launching their operations in the country last 2007. In choosing your CRM software, the basic functions that indicate a good ROI are the number of leads generated and sales closed. Think of the future costs you spend and benefits you gain in choosing your CRM system. Otherwise, you waste your money and lose your customers. Compatibility means your CRM system’s readiness to adapt your company’s current and future systems. Mobile devices should be compatible with different operating systems such as iOS, Android, and Windows. Also, check for your chosen CRM system’s scalability that matches your current systems. Use APIs to connect your current and upcoming systems if you encountered compatibility problems. 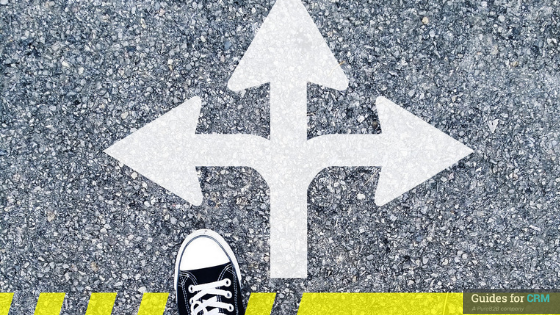 Teach your employees to apply the CRM best practices to deliver best results because some of them might resist change. Prove the benefits of upgrading to a centralized database of customer information (getting automated customer leads, communicating with clients consistently, and generating consolidated data for monitoring and evaluation) by asking for a POC from your CRM vendor. Find a CRM software provider that gives intensive user-training for employees. Navigate the whole system and know every function because their understanding determines their work output. Your chosen CRM system provider should be ready to give technical support 24/7 and monitor your CRM system usage regularly. Investing in mobile devices is cheaper than buying larger equipment. This is beneficial for companies who maintain home-based employees. Your mobile CRM system should have the same level of security of an in-house CRM, where it can disable unauthorized access once the device is lost or stolen. Your chosen CRM system must fit your business’s requirements and company’s processes. Complicated features do not equate to better performances; sometimes, you only need simpler functions to meet your goals. Your CRM system helps your employees convert more leads into sure sales faster by providing customer histories and behaviors. These are helpful to maintain customers and get more referrals from them. All front-row or back-end departments contribute to a healthy customer relationship. Once customers experience your company’s efficient process, they feel valued and cared for. Your employees are also your customers. Equip them with the right tools or systems and they will produce greater results, or you lose them along with your existing customers. CRM systems benefit your decision-makers by providing accurate and real-time reports and uniting different departments. The immediate access to credible centralized data helps them solve problems immediately and lessen conflicts. CRM systems secure customer information by setting employee access limitations. This gives your customers peace of mind. You gain their trust and assure their information are safe. Planting and cultivating customer relationships are important, because in the end, your company will reap the seeds you sowed. Knowing that your customers are your company’s blood supply, investing in the CRM best practices keeps your company’s blood supply levels healthy and growing.